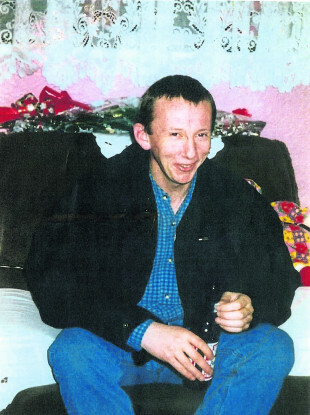 GARDAÍ HAVE RENEWED their appeal for information about a missing man on the 20th anniversary of his disappearance. Matthew Carroll was 30 years old when he disappeared. He was last seen outside the Steering Wheel pub at Roxboro Shopping Centre in Limerick between 7pm and 8pm on Monday, 8 June 1998. He would be 51 on his next birthday. When last seen, Matthew was walking in the direction of his home at Rose Court in Keyes Park, where he lived with his mother. He never arrived home. Gardaí have asked anyone with information to contact Roxboro Road Garda Station on 061 214 340 or the Garda Confidential Line on 1800 666 111. Email “Renewed appeal for information on 20th anniversary of man's disappearance”. Feedback on “Renewed appeal for information on 20th anniversary of man's disappearance”.